A life well lived is visible by how someone carries themselves and how someone carries themselves may just show you how much joy they’re finding in the day to day. Spice up your life with what makes you happy! 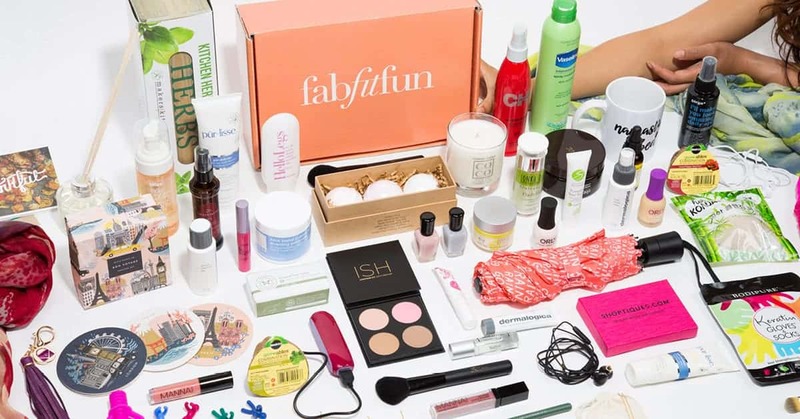 With FabFitFun, for just $49.00, you’ll get a box that is filled with over $200 worth of full-products that fit into the categories of fabulous, fitness, and the ultimate in fun. The team at FabFitFun hand-picks items to be in the box, which means that each item had to pass the bar before it even qualifies to be packed. When you sign up, you’ll be enrolled in a season membership. For as long as you stay on as a member, look for packages on your doorstep every three months, which will surprise and delight you and add extra elements of FabFitFun back into your life. Life is always a little unexpected. Either choose to have add-ons be a surprise or pick exactly what you want. The choice is up to you. And FabFitFun memberships extend beyond what’s delivered to your doorstep. 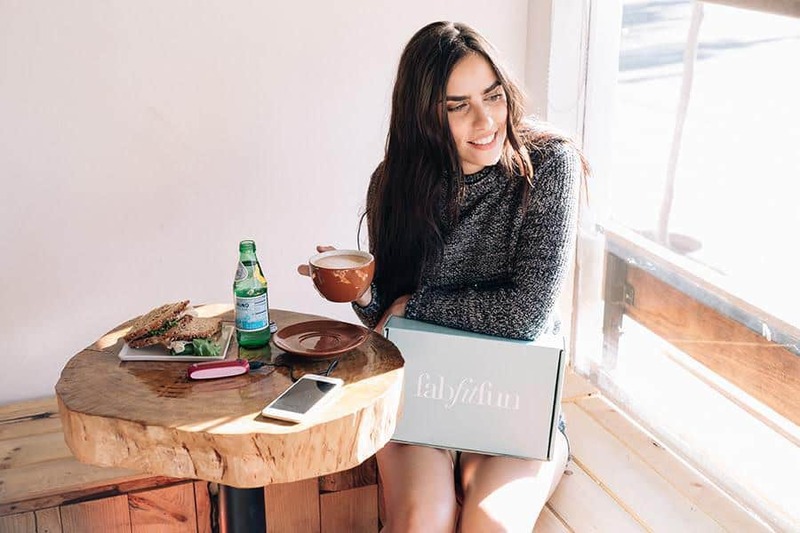 Workout with FabFitFun TV anytime and any place you want, shop exclusive member sales (up to 70% off…say what?! ), and join a private community that offers support when you may need a little pick-me-up. FabFitFun boxes are one way to add a dose of joy back into your life. Enjoy trying new brands, products, and videos each season. Enjoy living again! Come on, get happy! 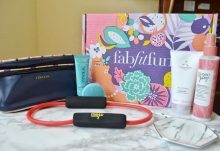 Shipping is free with FabFitFun boxes. Shipping is only available in the USA and to Canada. 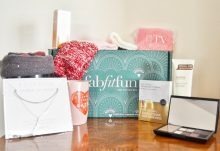 How would you rate FabFitFun VIP Box ?